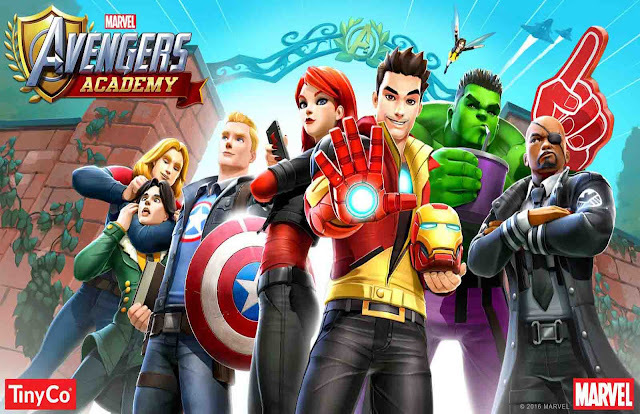 MARVEL Avengers Academy - Experience the MARVEL Avengers as you’ve never seen them before! Build the ultimate Super Hero academy, and play as your favorite Avengers characters reimagined as students developing their superpowers. Enroll today and become a hero!